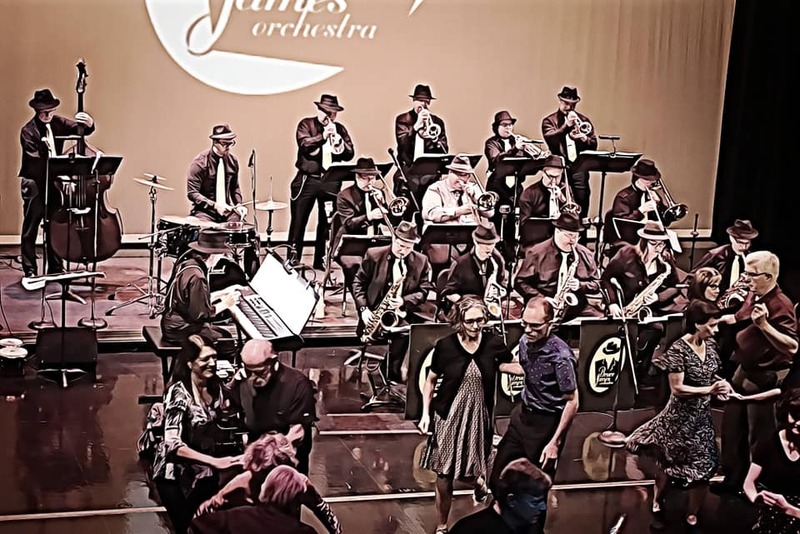 The Bruce James Orchestra is featured with vocalist Sam Ellington at the first ever Swing Dance and Show at Coquitlam’s Evergreen Cultural Centre! 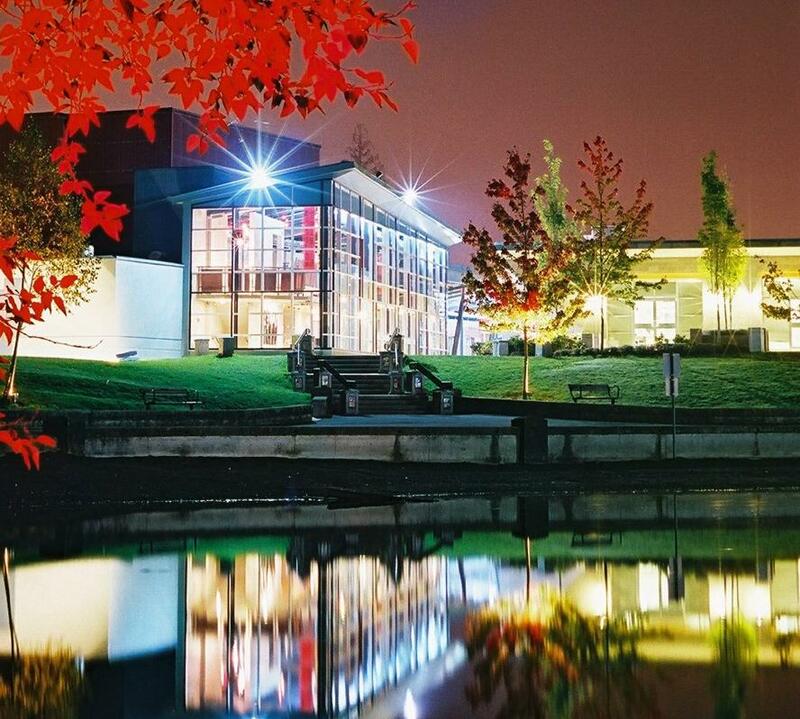 Join the BJO for a fabulous night of Big Band at the Coquitlam’s Evergreen Cultural Centre – the arts hub of the Tri-Cities! 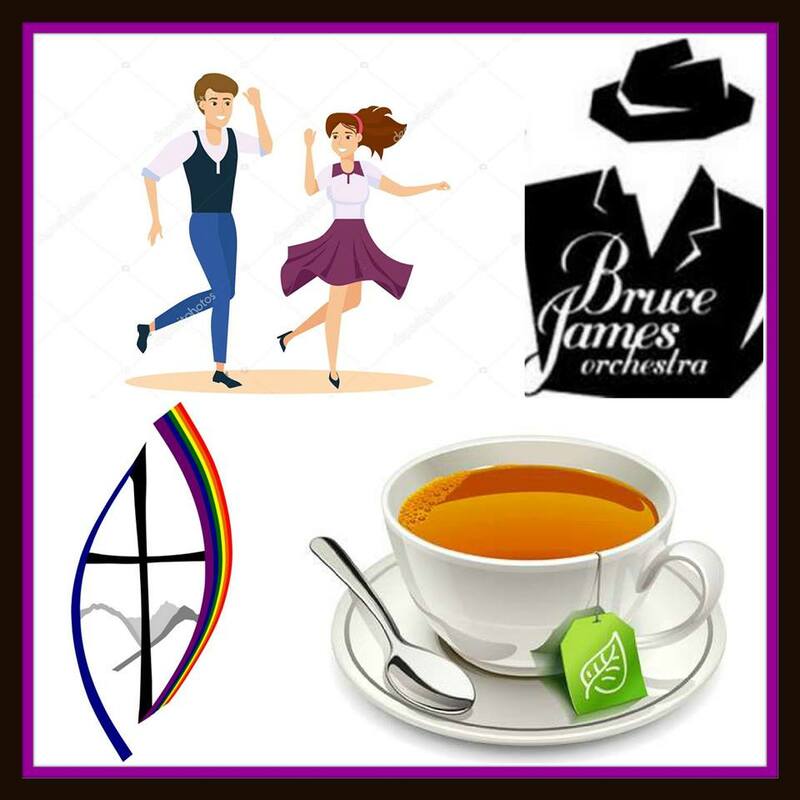 Come with your dancing shoes, or just to listen! Free swing dance lesson before the live music begins! This entry was posted by Andrea. Bookmark the permalink.